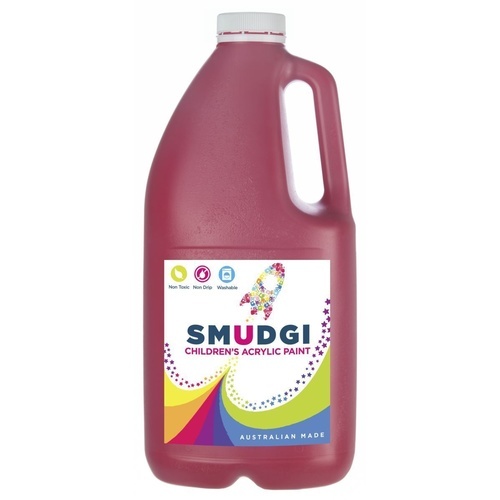 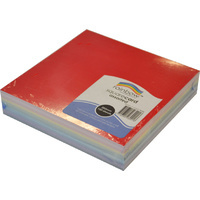 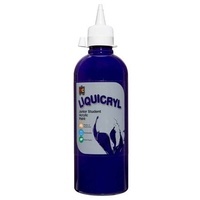 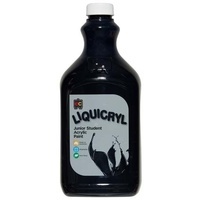 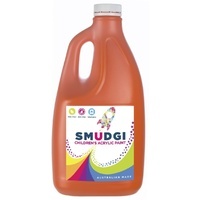 Smudgi Acrylic classroom paint is a safe junior acrylic for pre-school and primary students. Easy wash and non-toxic ensure this paint is ideal for use with younger children. 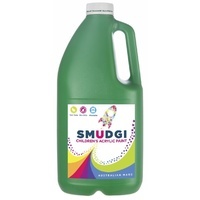 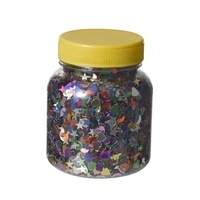 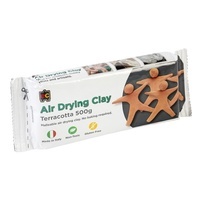 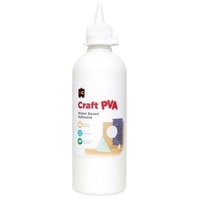 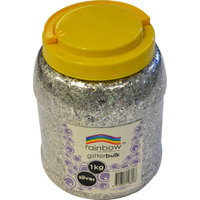 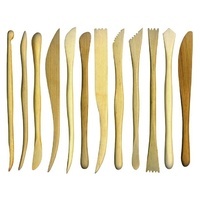 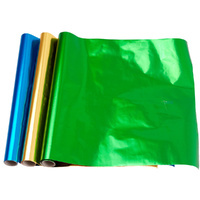 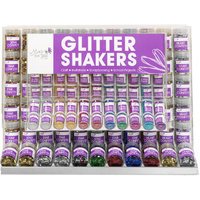 Great for the classroom or at home, this range is non-toxic and quick drying.